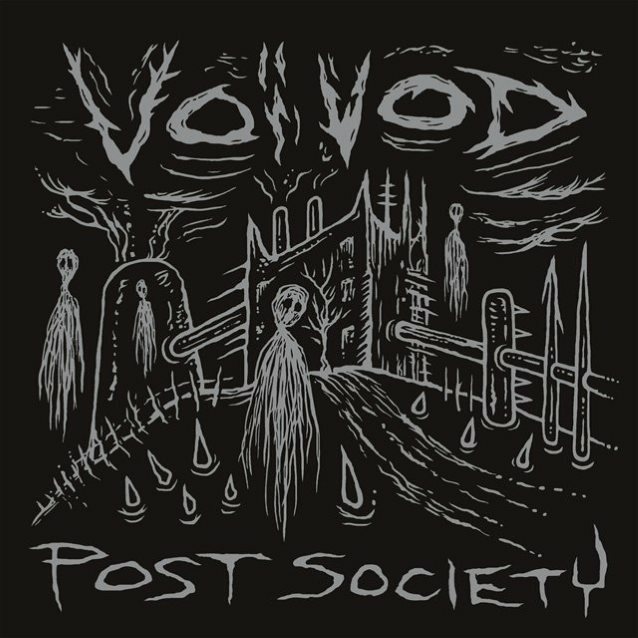 Canadian progressive sci-fi metal innovators VOIVOD, who recently toured Europe as part of the “Deathcrusher 2015” tour alongside Carcass, Obituary and Napalm Death, are pleased to announce the release of the “Post Society – EP” Mini-CD. This special release will be available in Digipak CD format as well as Digital Download on February 26th, 2016 via Century Media Records. 19.02.2016 Sanford, FL – West End Trading Co. Please come to Seattle in 2016. 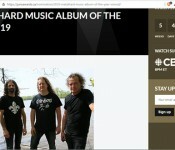 Great show at Studio 7 last year… and a longer set would be much appreciated of course! Welcome Rocky; you guys are amazing as ever. 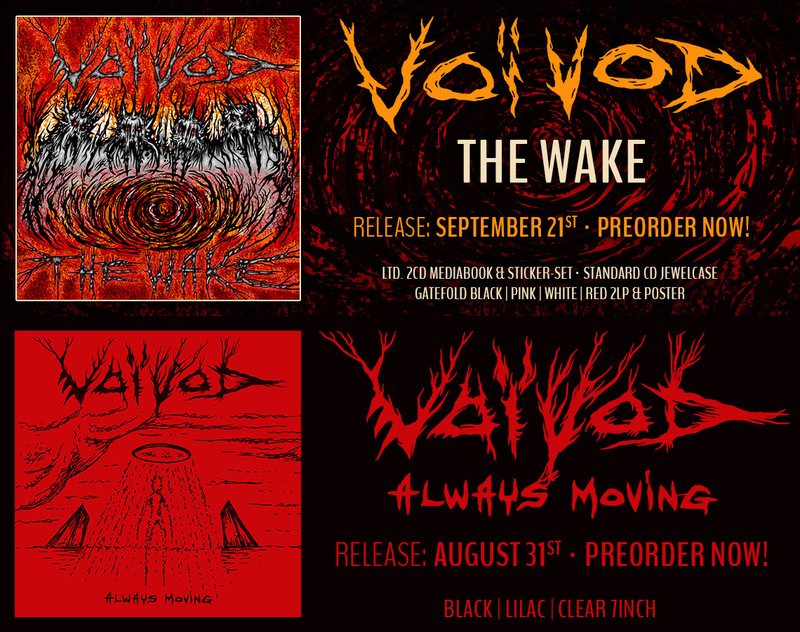 Thanks for continuing to bring Voivod into the future. 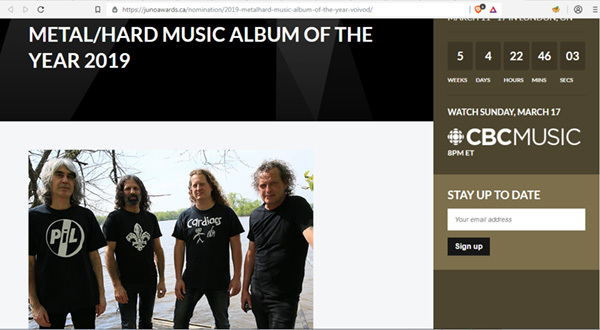 Is there any plans to release this in a vinyl format?